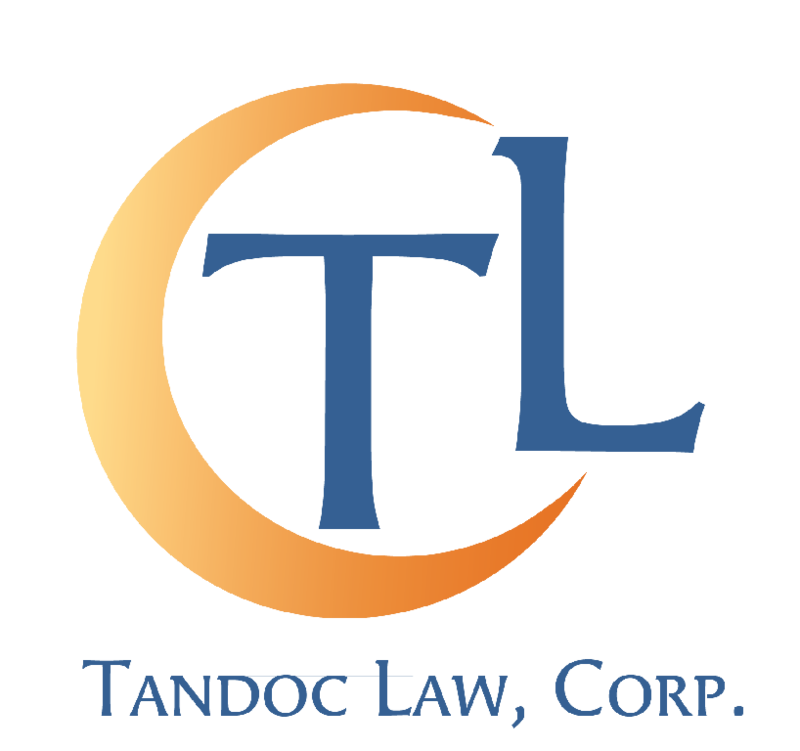 Event Topics | Tandoc Law, Corp. If you would like Lisa D. Tandoc to provide an informational seminar about any of the following topics to your friends, family, colleagues, or employees, please contact us with your request and list the topic you would like. If your desired topic is not listed, feel free to ask for it in your request. What is probate? Do I need to avoid it? How can estate planning protect me and my family? According to the U.S. Consensus, blended families now outnumber "nuclear" families. Blended families consist of single parents, remarriages, domestic partners, and step-families. A cookie-cutter plan can lead to inadvertent consequences, such as leaving out children from a previous marriage. Discover how developing a customized estate plan is essential to effectively protect your blended family. When purchasing or acquiring property, you have several choices as to how you are going to hold title to that property. Blindly picking one form over the other can lead to undesired results. Adding beneficiaries as co-owners can also lead to adverse consequences. Discover the differences and effects between holding title as co-tenants, joint tenants, community property, separate property and in a living trust. Lisa Tandoc will be conducting an informational seminar with a financial advisor regarding financial and estate planning for children with special needs. We will go provide information to ensure the lifestyle and care for children with special needs are maintained. Sometimes qualifying for governmental programs is necessary and requires customized planning so that the children will not be disqualified from receiving those benefits. We will go over general financial and legal strategies to provide the families their options to protect their children.